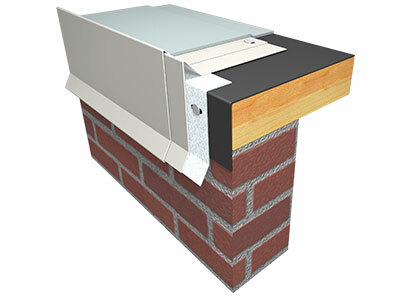 Fascia | Metal Edge Systems | ATAS International, Inc.
Edge-Lok 2 is a two-piece fascia system designed for EPDM, PVC and other flexible single-ply membrane roof systems. 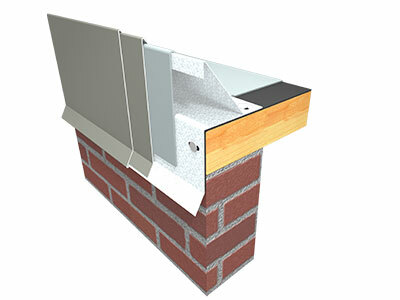 Edge-Lok 3 is a three-piece fascia system designed for Modified and BUR Roof systems, but is also suited for heavy or stiff single-ply membrane systems. 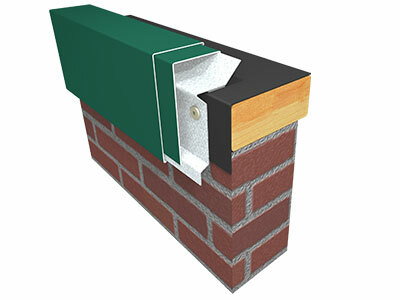 Drip Edge system includes a continuous 22 ga steel cleat with roof flange for easier installation and proper location, and is pre-punched with slotted fastener holes. 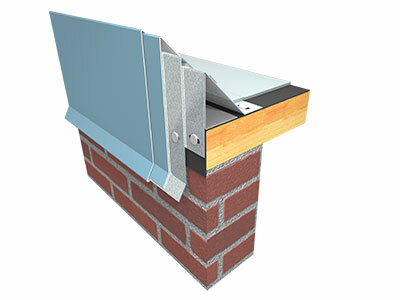 The Gravel Stop system includes a continuous 22 ga steel cleat with roof flange for easier installation and proper location, and is pre-punched with slotted fastener holes. 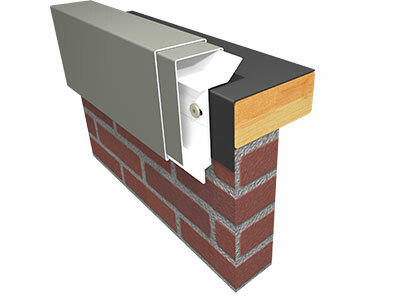 Rapid-Lok Extruded provides all the versatility, performance, and installation ease of Rapid-Lok with the added benefit of a continuous extruded aluminum retainer. 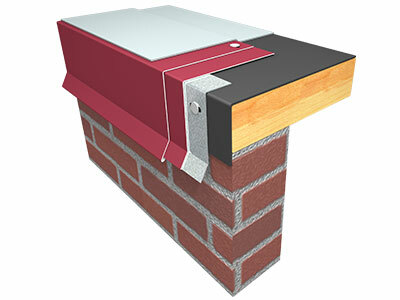 Rapid-Lok is ATAS’ best fascia system designed to quickly install on all single-ply membrane roof systems without the need for strip-in plies or heat welding.